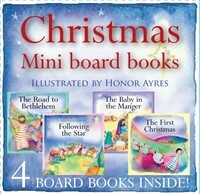 Prepare for Christmas with this fun-packed puzzle book! 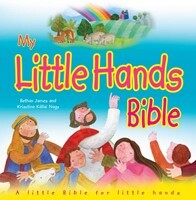 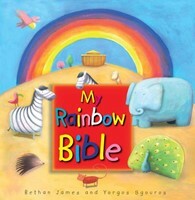 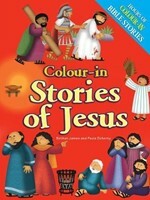 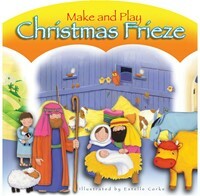 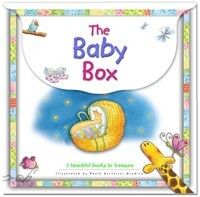 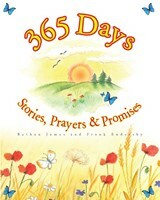 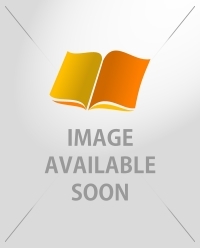 The story of Christmas is introduced at the beginning of the book for children and parents to enjoy together. 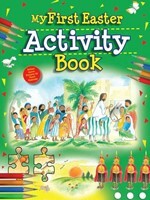 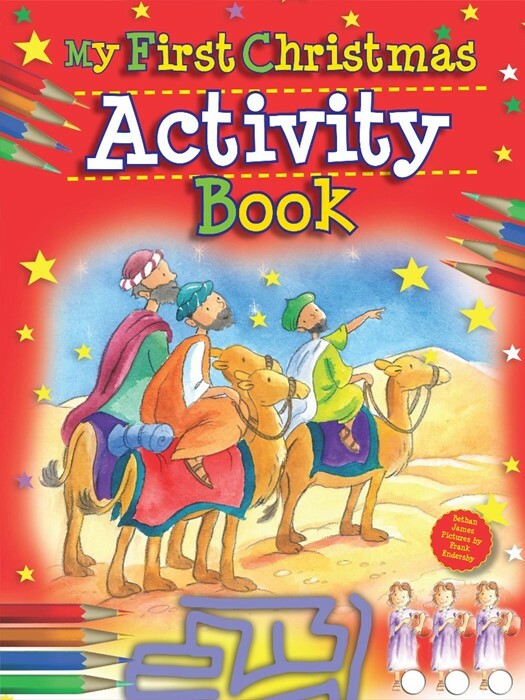 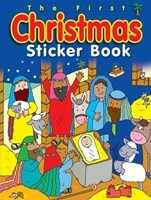 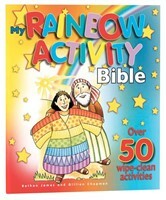 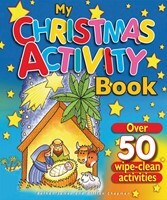 Then the Christmas story is explored through fun activity pages so the child is able to engage with the story.